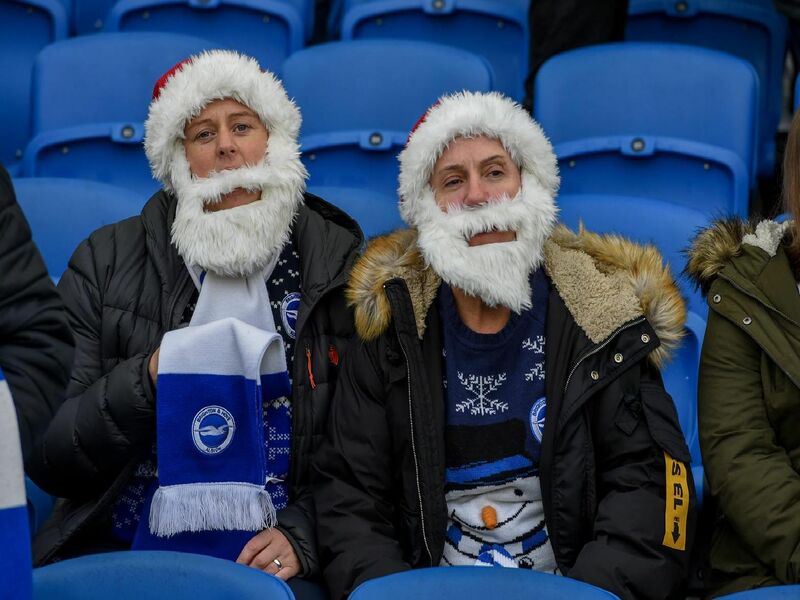 Were you at the Amex yesterday for Brighton's Premier League match with Chelsea? Check out our fan and action picture gallery. Brighton lost 2-1 to Chelsea as first half goals from Pedro and Eden Hazard took the Blues to victory. Solly March got a goal back midway through the second half but Chelsea held on for all three points. Pictures by PW Sporting Photography.